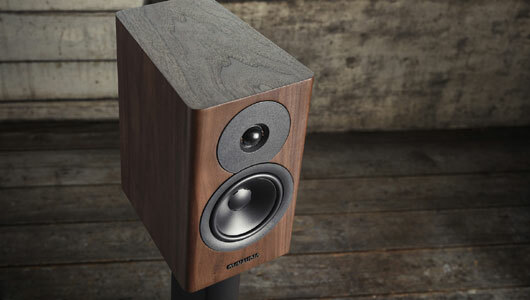 The Evoke is the latest speaker offering from Dynaudio. The lineup consists of towers, stand-mounts, and a center channel to complete a home theater setup. Dynaudio has designed a new family of speakers from the ground up. For instance, they have created a new Cerotar tweeter derived from the Special 40 and Confidence speaker range give an unmatched performance at its price point. We hopefully will receive our demo products sometime in April/May. 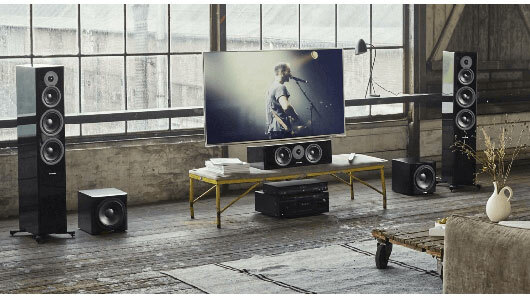 This brand-new speaker range takes advanced technology directly from our top-of-the-range speakers – including finishes, driver technology and design. And that means each of the five Evoke models can vibe with you, grow with you, and stay with you – however you listen. Every single part has been looked at from the ground up. Every driver has been optimised in Dynaudio’s state-of-the-art Jupiter measuring lab. And every finish has been painstakingly formulated and executed to reflect those on our most exclusive speakers. Music should last a lifetime. With Evoke, it will.